Specialist Digital is a Promising and Growing Custom Web Application Development Company based in Mumbai, India. 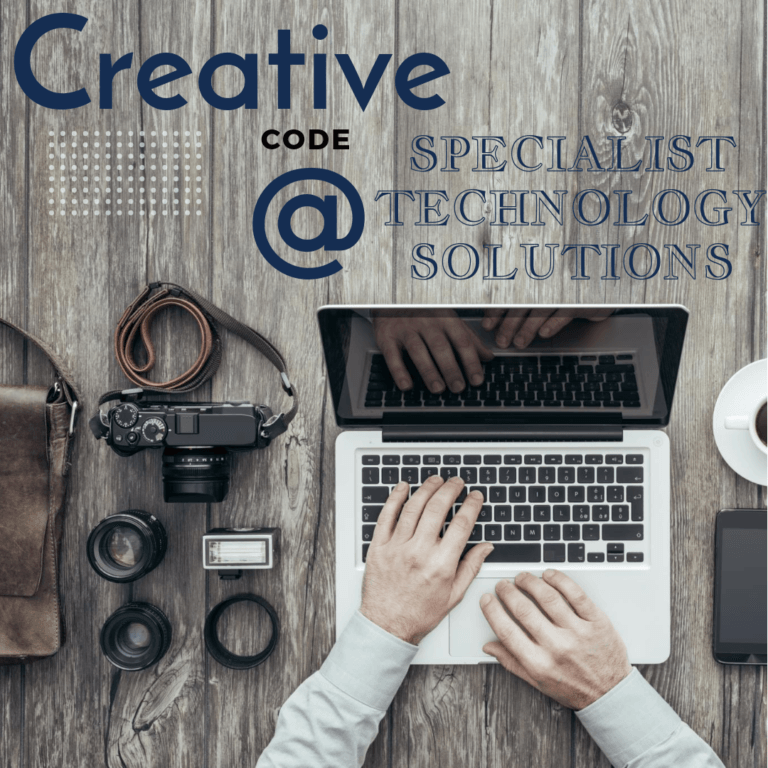 We are Small Team of Engineers and Creative Professionals Passionate About Creating Functional Web Applications and Designing Successful Marketing Campaigns that Produces Long Term Business Outcomes. After Sales Support and Maintenance with Integrity and Dedication To Every Client who reach out to Us When Needed.